The dune-ridden shores of "the land of the brave" resemble the stark contrast of its desolate inner region, a rolling topography with miles of flatland in-between. 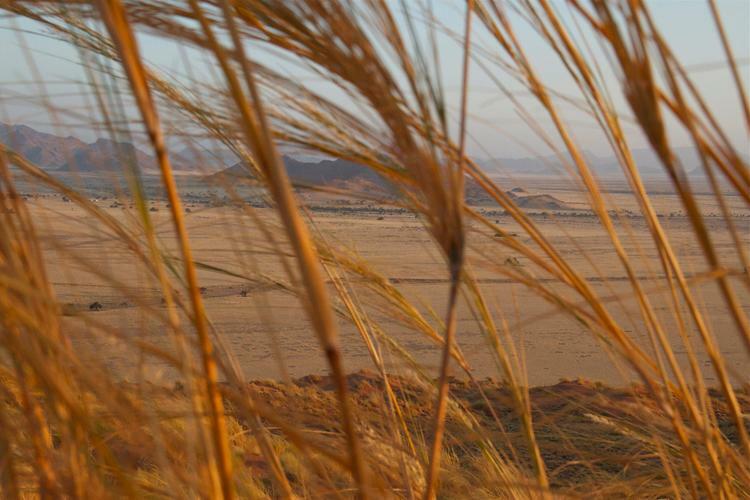 Namibia, following its independence in 1990, is a region of the lost and to get lost. The roots of its culture are seemingly drying up, a youth all too ready to adopt western culture. It is this place that was the topic of a recent conversation I had with friend + co-owner of Bar Toast Cape Town, Christian Peters. Our recap, while short, is indicative to a life on the road and like us, a yearning for adventure. 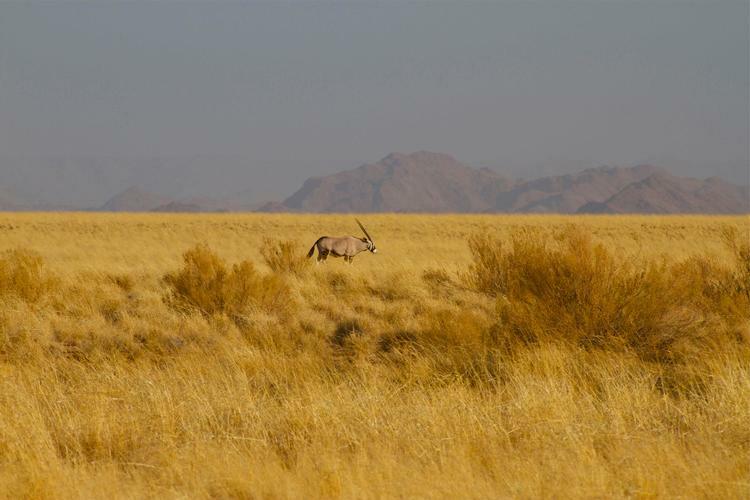 CG: You hit the road to Namibia. What sparked the trip? CP: My roommate at the time wanted to go to Namibia along with our friends, but everyone bailed on us last minute and we couldn’t rent a car anywhere, and not just Cape Town, but pretty much all of South Africa. So we hit the road by bus, where after 22 hours we ended up in Swakopmund, a small German colony. We arrived New Year's Eve and partied into the night with the locals. The following day it came to our attention that a car rental was still unavailable and so for 5 days we stayed in a hostel. When we found out a car was available, it happened to be a stick and realizing my roommate couldn’t drive a car nor had I ever driven a manual, let alone a left-handed one, we were determined to hit the dirt. So we took that car and I learned to drive it in the parking lot. We drove north through the desert for 5+ hours till we reached Sossusvlei, where the red dunes stretch upwards towards the sky. We were unable to get a campground, so we slept in the car that night. Small animals could be heard crawling around just outside and it was, well, a bit of a fidgety evening. Earlier that evening we had walked around the campground and the pitch was dead silence, and the stars above were literally right there. It was as if a hose had sprayed them in the air. I had never seen the Milky Way so vividly before. 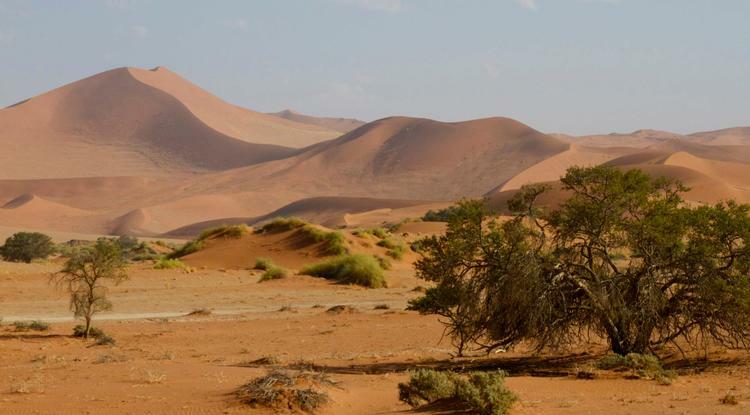 The following day, we drove the car another hour to Deadvlei, where the white clay lies. Unknowingly, we were supposed to take a 4x4 to this region, but since we did not, we ended up getting stuck. So a guy with a Land Rover cruises over and helps us out. Since we didn't have the necessary tools to continue on our drive, he took us the rest of the way. We returned to Swakopmund that night. I learned that you can do anything once you decide to do it. There is so much more to offer to the world than the city with the lights. There is so much to say about a place that hasn’t changed in a thousand years. How did you end up in Africa? I came here 3 years ago for a photo shoot that was supposed to only last 8 days. I had this surreal experience and when I returned, I overstayed my visa by 3 months. You are in a village-like community, I don’t know, it’s like you have, and do everything you want. I have everything I want. I have the beach, my work, my friends. Inevitably, in life everyone wants to be happy and this is where I found it first.